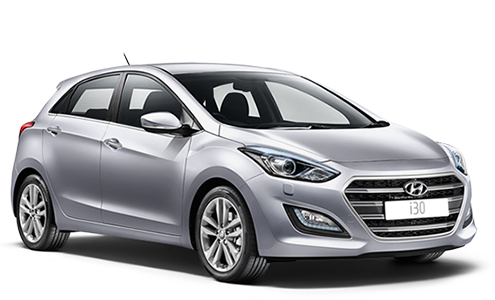 Safety is one area where the i30 excels, because Hyundai has fitted technology like autonomous emergency braking (AEB), lane-keeping assistance and even headlights that dip automatically, all as standard. A comfortable and quiet driving experience aimed at both family and business travel. Suitable for 5 adults with ample boot space.